Who doesn't like bacon? 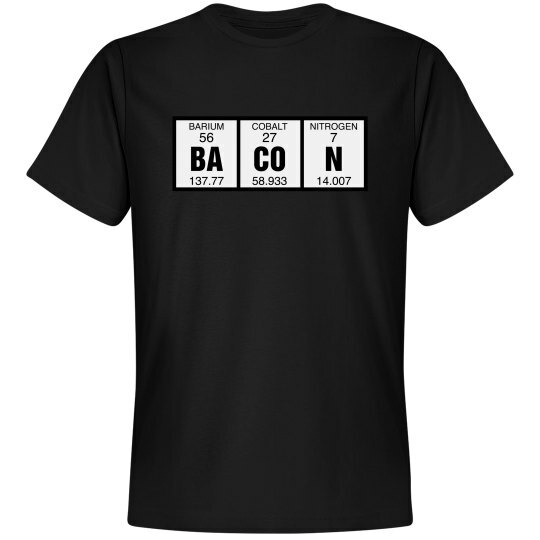 Chemistry nerds definitely love bacon, because they have excellent taste. And bacon tastes good. Pork chops taste good. Etc. 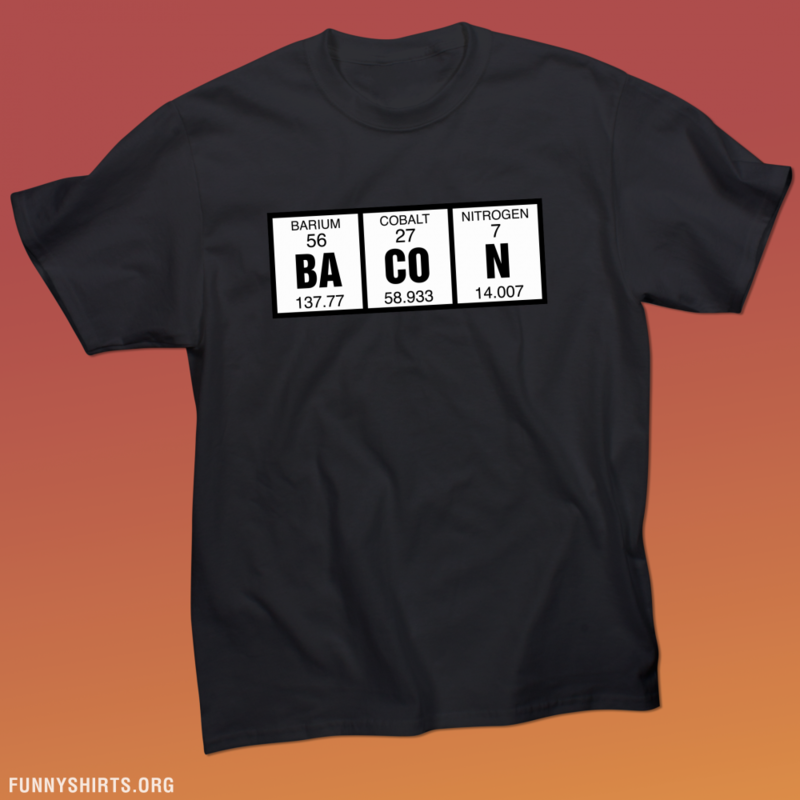 Look, it's the periodic table of elements, rearranged, with some of the elements removed... and it spells Bacon! What fun!